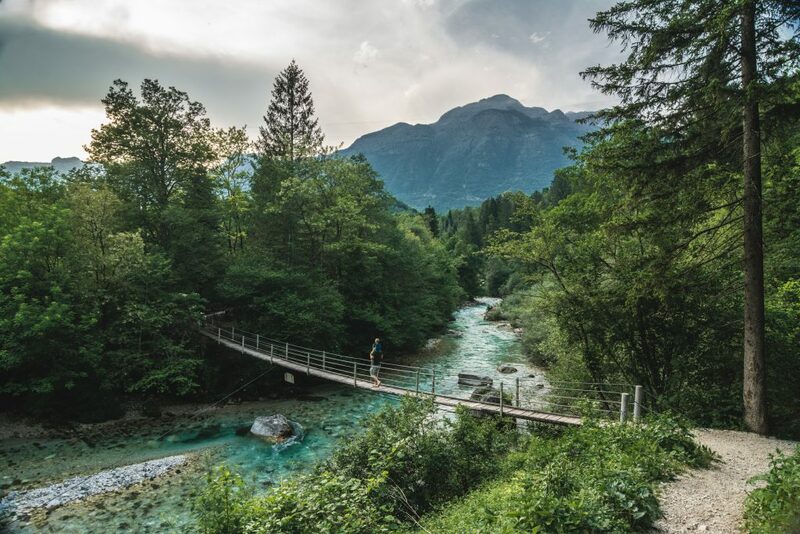 Among the mountain peaks and green alpine pastures, you will find the Bovec Valley with the wonderful, emerald Soča river, joint by the crystal clear and wild Koritnica. 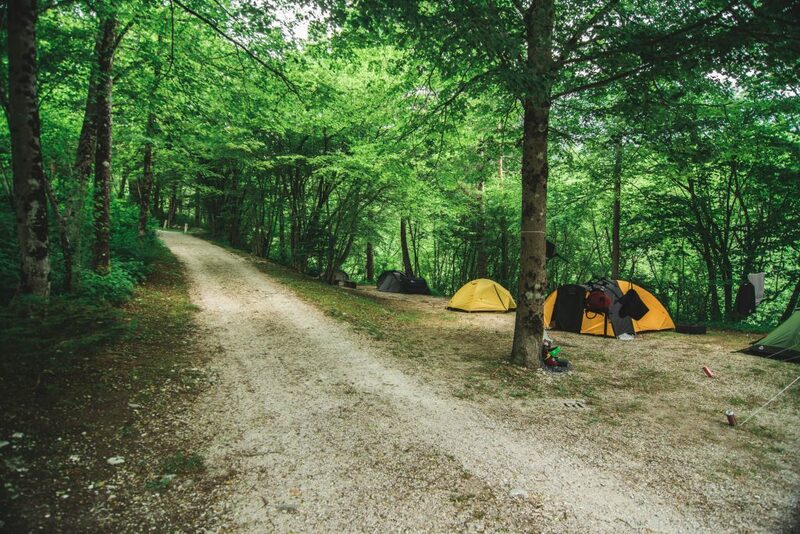 No further than 200 m from the confluence, our LIZA Campsite is located. “This is our second home” is how most of our guests would put it, which might explain why so many of them are returning year after year to this beautiful corner of our country. 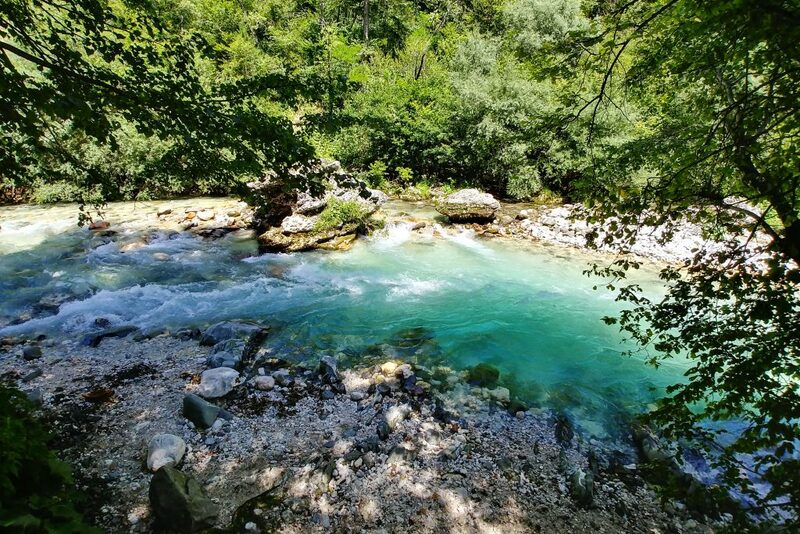 Above the Koritnica, among the greenery and trees, you will find a place where you can enjoy your moments in peace while listening to the softly rustling river and enjoying pure and untouched nature around you. 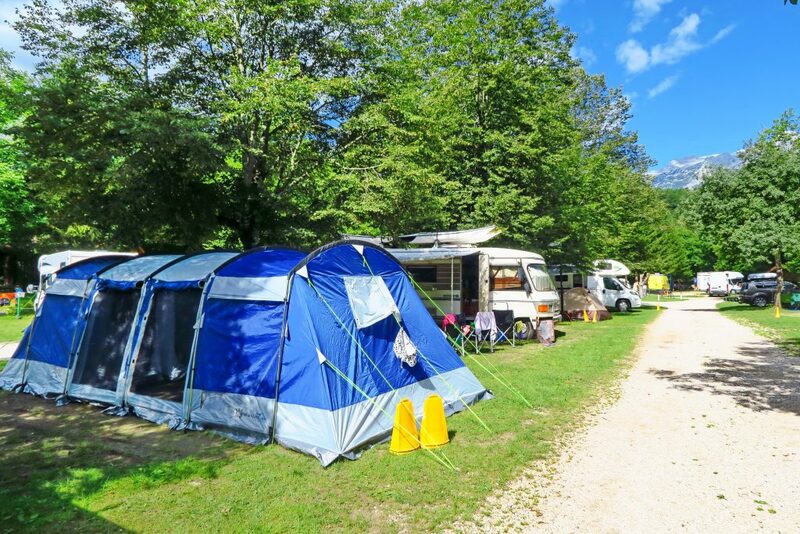 The campsite is suitable for tents, caravans and motorhomes. 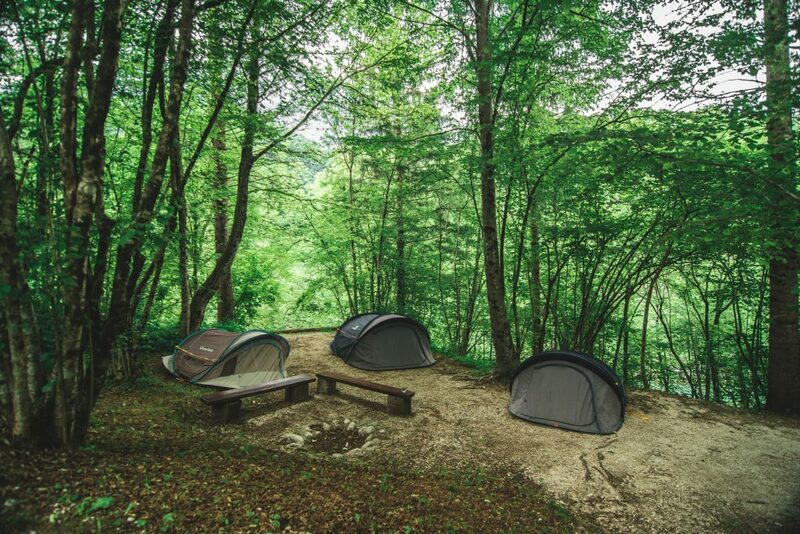 For those hikers, cyclists and motorcyclists among you who never take their camping equipment with, we keep a tent, a glamping unit and some rooms ready for renting. The Liza campsite is divided into zones 1 to 5. 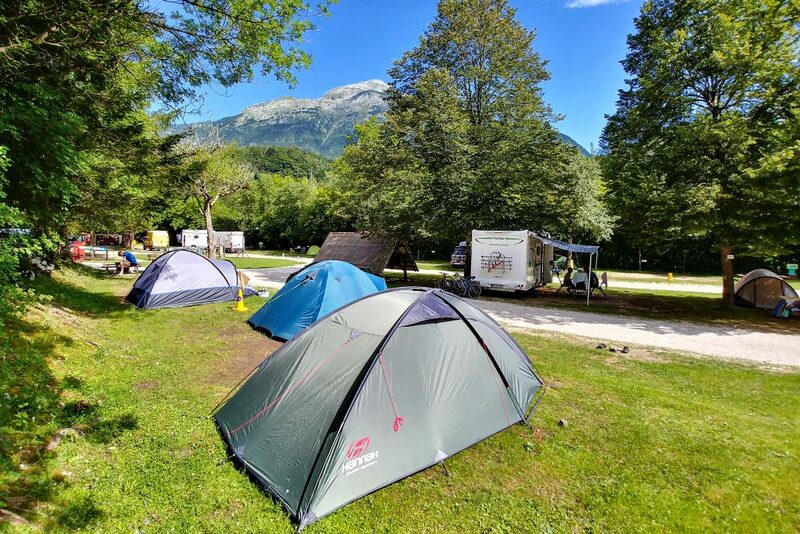 Zone 5 is especially popular; surrounded by trees that offer shade during the warm summer days, it is located just next to the Koritnica River; mind, as there is no access for vehicles, it is only suitable for tents. 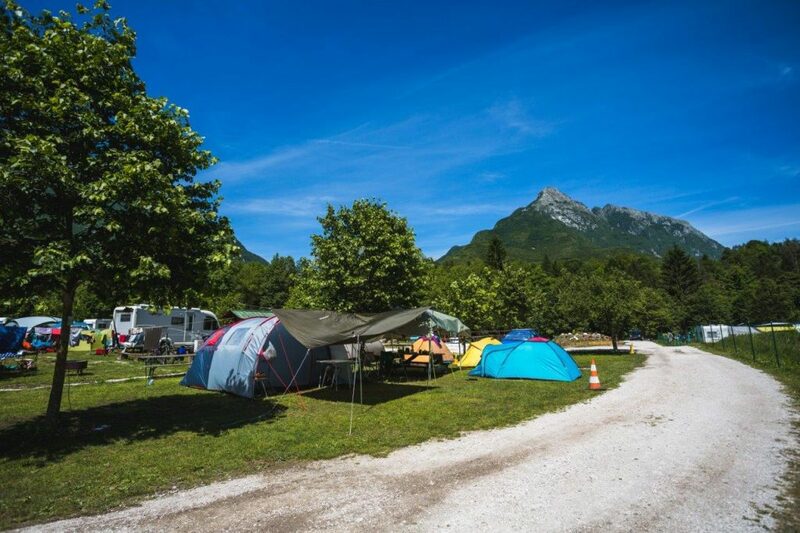 In other zones, the pitches are suitable for either tents, caravans or motorhomes. 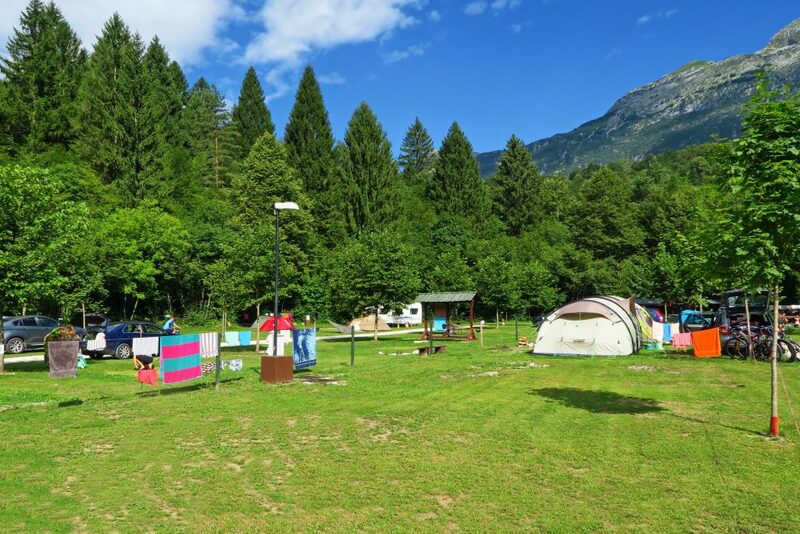 Only persons who are registered at the campground are allowed to stay in it. 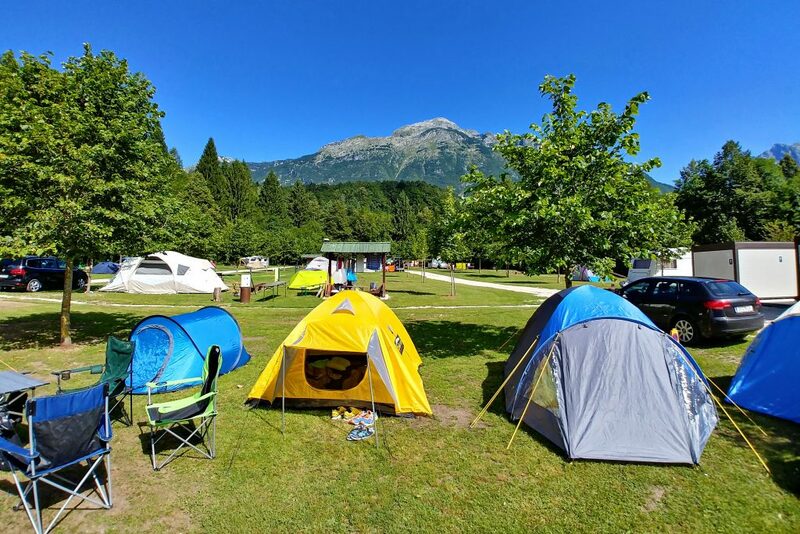 Campground management retains the right to refuse entrance and remove guests who break these House Rules, and above all those persons who disturb the peace and the rest of other guests, or do not respect common rules regarding the respect of other persons, social morals, and decent behaviour. Any person who is the recipient of the invoice shall be deemed responsible for all the activities caused by themselves alone or any people accompanying the renter of the space, or also the user of campground services in consent with the person who is the recipient of the invoice. 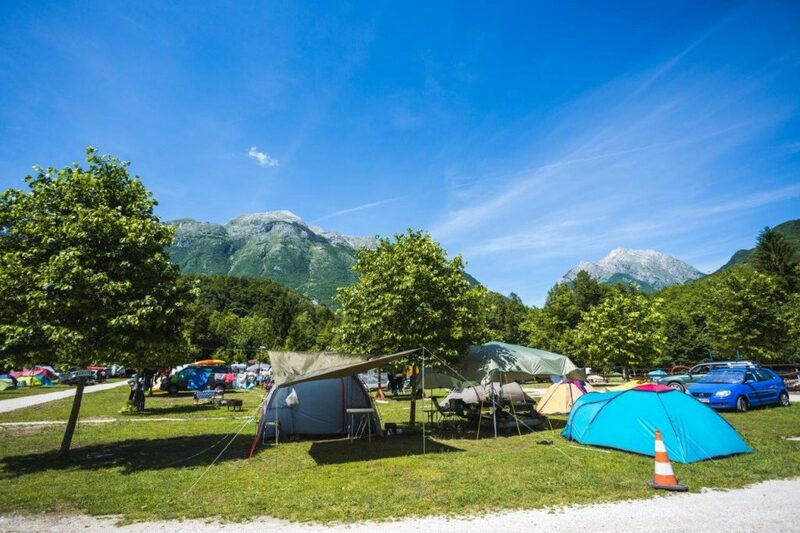 Check-in is obligatory for all who camp, as well as the users of other campground services. Please, check in immediately at the campground reception when arriving at the campground and produce valid identification documents (identity card or passport). This applies to every guest, also their children, irrespective of whether they are alone or with a group. 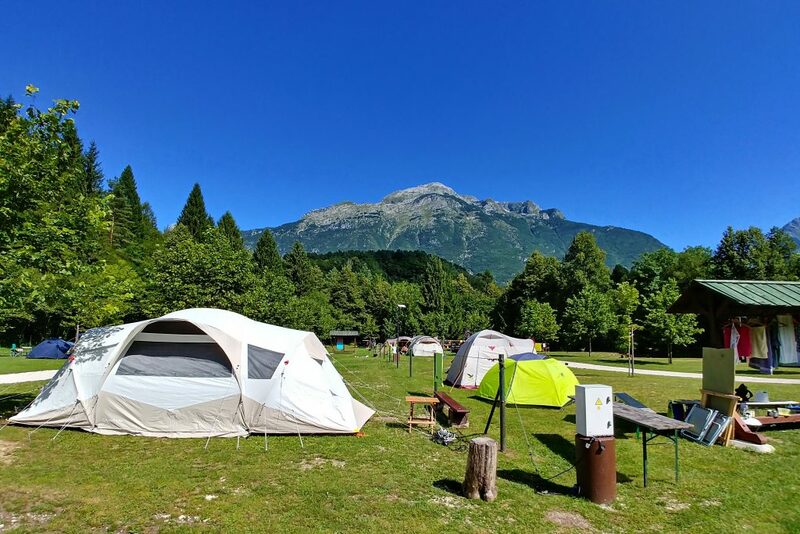 Guests can occupy a camping space according to their choice, but only after prior confirmation at the campground reception. The exchange of spaces is only permitted in exceptional cases, i.e. only with a justifiable reason and after prior consent of the campground management. On the space, no digging and movement of stakes which mark the pitch as well as any other permanent changes on the outer image of the pitch are allowed, and any other interference to the space is prohibited. When guests depart, they have to leave the space in its original state. Guests are obliged to maintain the order and cleanliness of the space and protect the plant life and greenery. It is prohibited to tear, chop, or damage or otherwise interfere with the vegetation in any other way. Guests are obliged to place their possessions inside the borders of the allocated space. Should the regular supervision find out that a part of a guest’s possessions is placed outside the space borders, the guests are obliged to instantly move it into the confines of their space. It is strictly prohibited to park vehicles on the entrance roads and access routes, or temporarily occupy other spaces even if they may be vacant. Any action which disables free movement is also prohibited. Between 11 pm and 7 am apply the nighttime peace rules at the campground, and perfect silence must be observed. During nighttime peace hours, the making any noise at the campground is prohibited. Visitors who visit their friends or families at the campground have to leave their vehicles on the parking lot before the entrance of the campground. 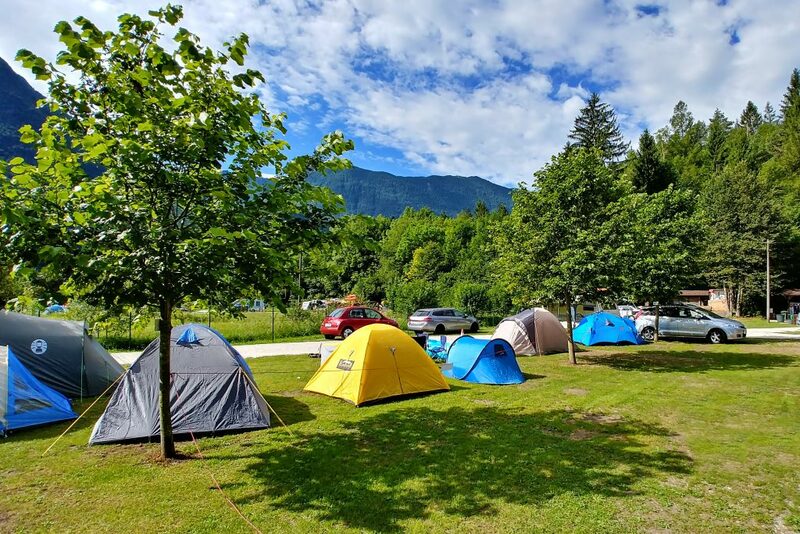 Parents or persons who accompany the underaged are responsible for all acts of the underaged at the campground and shall be deemed responsible for any damage caused by the underaged during their stay at the campground. The use of playgrounds and playground equipment is at one’s own risk. Pets that could disturb or be dangerous for guests are not allowed into the campground. Pets shall not in any way disturb the order and peace at the campground. Their owners are obliged to clean up after them, and are entirely responsible for all acts of their pets. 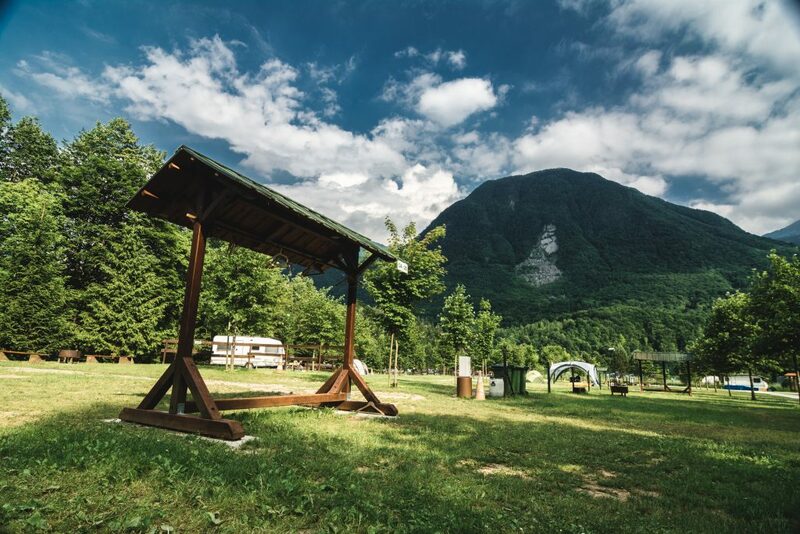 During the entire stay at the campground, the pets must be under the supervision of their owner (dogs have to be on a leash or tied while residing on the space, and the other animals treated according to their sort). Washing dishes and laundry is allowed only in rooms established for this purpose. Washbasins, sinks, showers, urinals, and toilets must be used in a proper way according to the purpose use, observing that the sanitary facilities are intended for the common use of all guests. Carwashing, the changing of motor oils in vehicles and similar, is prohibited at the campground. Garbage and waste –ONLY the sorted ones – can be dumped into the containers and bins which stand at the access routes, paths, and other frequent places at the camp. PAPER, PLASTIC, GLASS, RESIDUAL WASTE, AND ORGANIC WASTE. The highest speed allowed for vehicles at the campground is 10 km/h. Pedestrians have the right-of-way over any kind of vehicle. Bicycle or motorcycle races or any dangerous riding are prohibited. 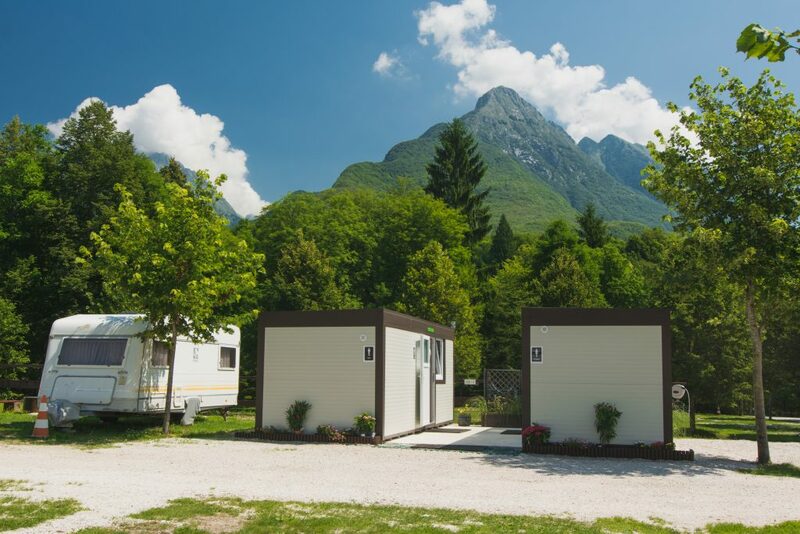 Every guest is obliged to take care of their own property and objects at the campground. 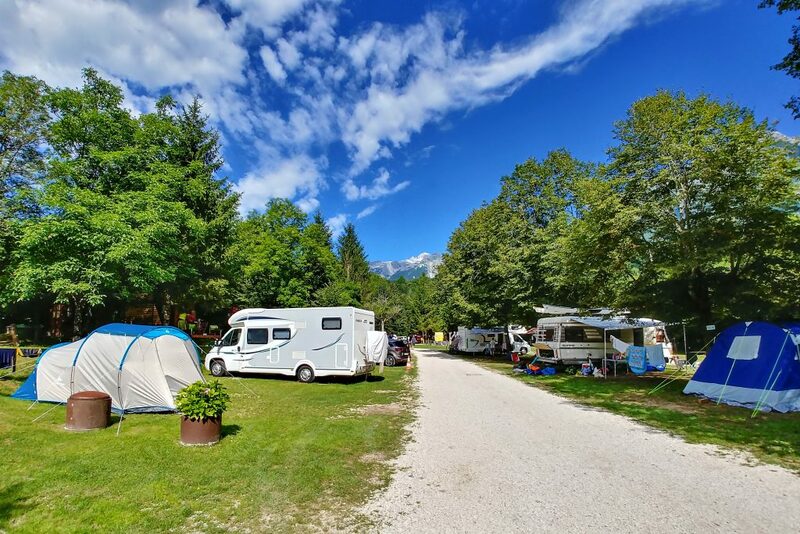 The campground management assume no liability for objects that have been lost, stolen, or damaged and are the property of the guest, and for accidents or injuries at the camp, which occur due to the guest’s own carelessness. 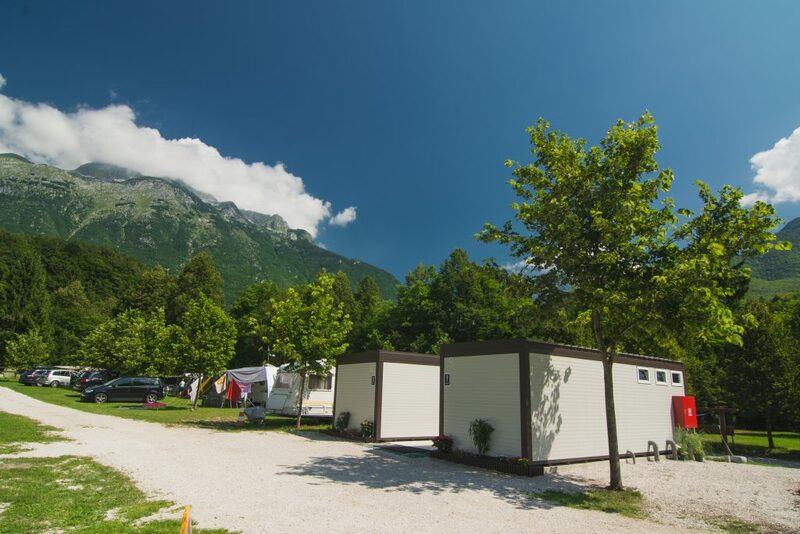 The campground assume no liability for the damage caused by storm, fire, or any other force majeure. Should it be determined that these House Rules have not been observed, the guest’s stay will be cancelled at the campground with the notice period of 24 hours max., and in the case of violations which indicate an offence, a prompt removal from the campground and report to the police will be carried out. 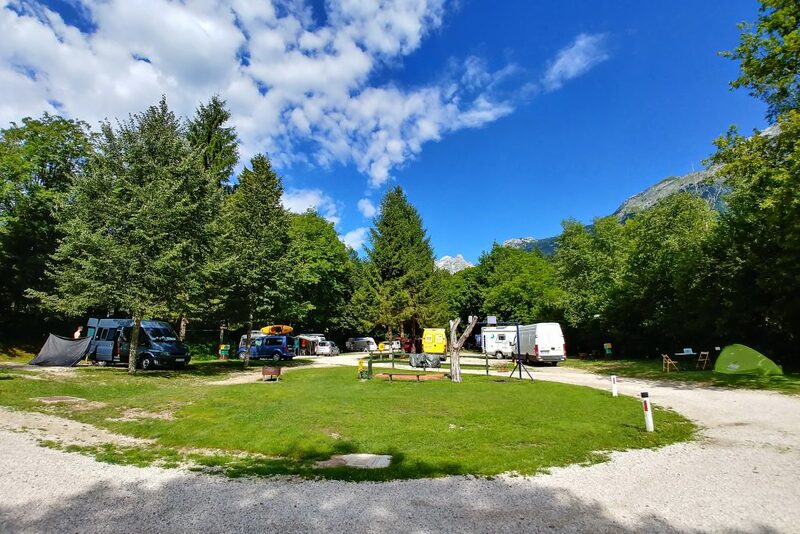 Guests are obliged to settle the entire liabilities for their stay at the campground, despite the cancellation of the stay at the campground. 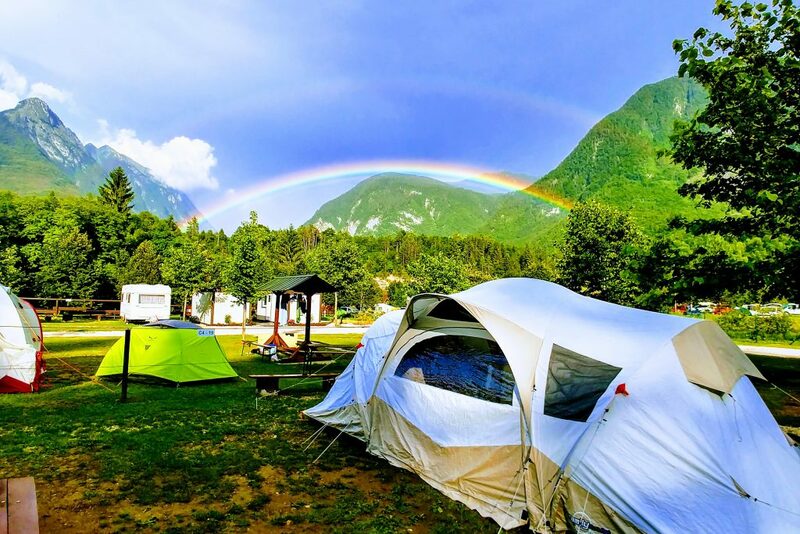 Notwithstanding the previous provisions, guests are obliged to reimburse for any entire material and immaterial damage which may be done to the campground or any other person. 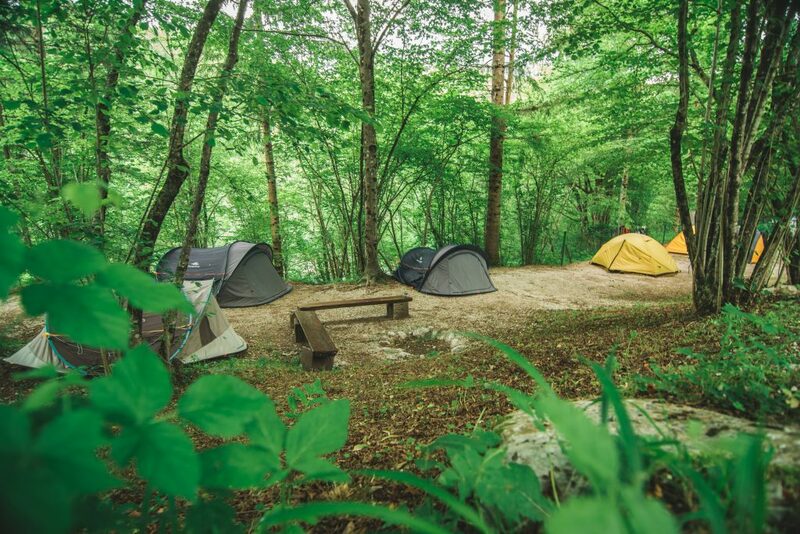 Persons who are caught at the campground without being checked in, or act contrary to these House Rules in any other way, can also be removed from the campground and reported to competent authorities because of an eventual violation of public order and peace, trespass, avoidance of tourist tax payment in case of an overnight stay at the camp, avoidance of campground services payment, fraud, or any other unlawful act. The complaint and praise book can be found at the campground reception. These House Rules apply starting on 1st April 2009.